Seagate today officially announced the release of ground breaking Solid State Hybrid Drive technology based on Adaptive Memory, which learns and optimizes the drive’s performance for each user by moving frequently used information into the flash memory for faster access. It simultaneously unveiled the Momentus XT, the world’s fastest 2.5-inch laptop PC hard drive to distribution channels, VARs and system builders in India. The Momentus XT reportedly combines the performance of both a SSD (Solid State Drive) & hard disk drive, delivering strong performance across both random and sequential data access, at lower costs than SSD. The Momentus XT solid state hybrid drive is claimed to boot up to 100 percent faster than traditional 5400RPM drives, the mainstream hard disks for laptop PCs, and sets new benchmarks for real-world system performance for laptops and gaming systems. 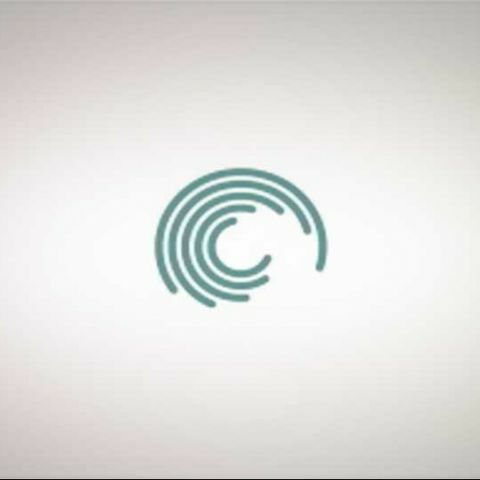 Adaptive Memory technology reportedly uses intelligent algorithms designed to learn and adapt to the users’ most demanding needs and thereby delivering custom tailored performance for every individual user. Today’s high-performance SSDs for mobile computing are known to cost almost 10 times more than hard disk drives of the same capacity, with the price of a 250GB SSD outstripping even the cost of many laptop PCs. As a result, most consumers and system builders are not in a position to bear or pay the staggering price, as a compromise for the greater speed and silent operation of SSDs. Additionally, SSDs claim to offer fewer capacity options than hard disk drives. 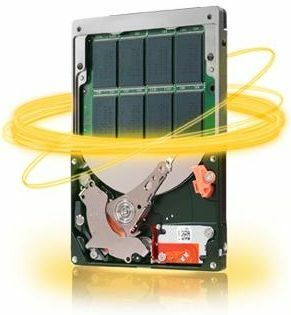 The Momentus XT drive is said to be a “best-of-both-worlds” solution that combines a 7200RPM spin speed, 4GB of solid state memory and Seagate’s Adaptive Memory technology to deliver unsurpassed hard drive performance at the given price point. The Momentus XT drive purportedly installs easily as a traditional 9.5mm-high notebook drive for new systems or laptop upgrades. It is also claimed that unlike earlier hybrid drives, it operates independently of the operating system & the motherboard chipset. 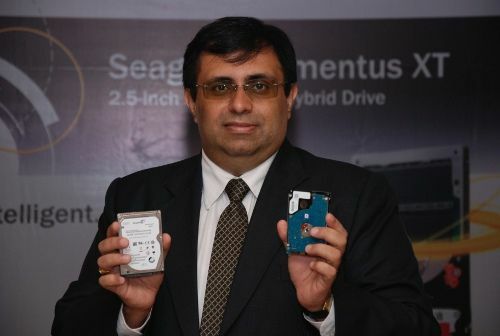 The Momentus XT drive is reportedly shipping in capacities of 250GB, 320GB and 500GB at their MSRPs of Rs 6,800, Rs 7,400 and Rs 8,100 respectively in India. For more information about the Momentus XT drive, you could visit the official website, here.